Among the varied sources for this presentation are the reflections of the Puerto Rican Conference of Religious, the reflections that have come from the Latin American Conference of Religious (CLAR) and its ex-president, Sister Mercedes Casas, F.Sp.S., and reflections offered by Father John Fullenbach, a Divine Word Missionary who teaches at the Gregorian Pontifical University in Rome. 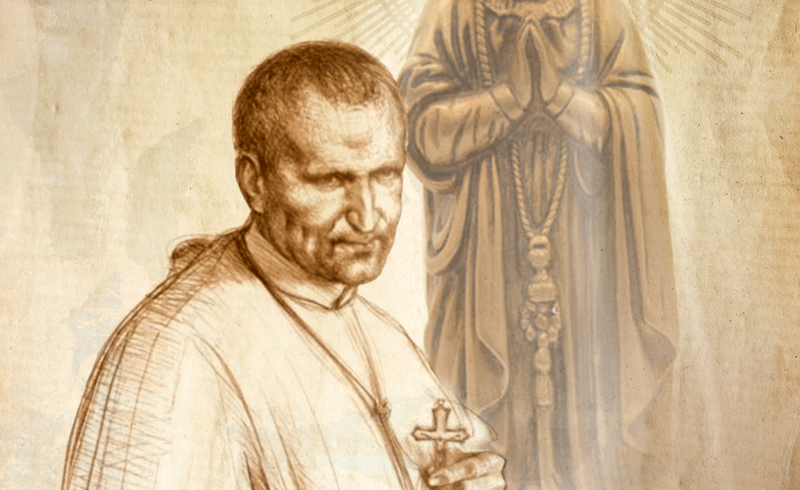 As we go through these values and characteristics of healthy and vibrant religious communities, you may want to reflect on St. Alphonsus and the beginnings of our own Congregation. This reflection may give light as to the conversion we all must undertake in fidelity to our original foundational charism. An example which is even foundational with us Redemptorists is, when faced with new missionary initiatives, the first question we should ask ourselves is not whether we have the money or the personnel, but rather, is the Holy Spirit calling us to do this work considering our faithful reading the signs of the times and our Charism? 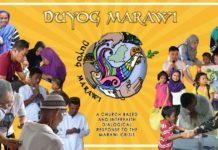 Repeatedly members of our own community have been in crisis, and the last to even recognize and accompany our brothers are the members of the same community. 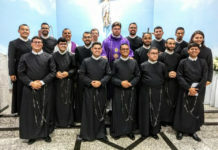 One can speculate that perhaps so many would not have abandoned Redemptorist Religious Life if there were more interest and concern in the communities. Vibrant religious communities share their spiritual life experiences at least once a week. They share what is called their second conversion (“New Wine in New Wineskins,” # 35 a). 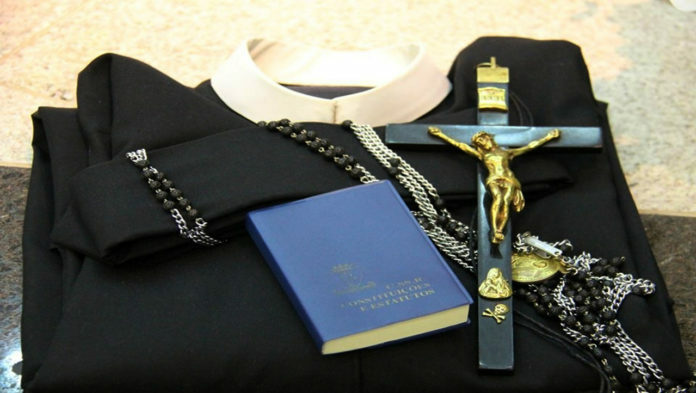 The first conversion is the special moments, for example, professions, priesthood ordination, etc., when the consecrated person publicly declares his radical following of the Lord. It’s a special occasion when the religious are supported and admired by family, fellow religious and friends. The second conversions are the re-confirmation of this commitment after struggles, confusion, disappointments, disillusionments, disagreements with superiors, confreres, associates, health, emotional and other personal issues. They are sessions of mutual support, edification, understanding and authentic brotherhood. These second conversion experiences and sharing are not based on theoretic knowledge, but rather on personal and communal conversion. These communities generate dreams of hope. They communicate that the presence of Consecrated Life is necessary, valuable and possible, even in western, more secularized societies. By their joy, freshness, enthusiasm, and generosity, religious communicate that their vocation and option for Consecrated life is the best that could have happened to them in their lives. Vibrant Religious Communities are the “new wine” which the Spirit is producing in Consecrated Life and they generate the possibility of new “wineskins” (containers) that are more transparent, tolerant, human, and humanizing. These communities enjoy a refined sensibility for experiencing the joys and the cries of humanity. They generate a new mystical orientated to action (Karl Rahner). Because they do not conform with the establishment, they generate a more authentic and committed prophecy through Consecrated Life that is lighter in structures and more audacious. They give witness to a more evangelical manner of being in the world, from the power of the unimportant and the ordinary, where the protagonist is the Spirit (Cf. the experience of St. Paul, II Cor. 12, 7 – 10). Vibrant communities faithfully re-read God´s Word from the perspective of their charismatic legacy and the abandoned poor. These communities care for life and our “common home.” They care and foster a world that is more inhabitable physically and fraternally, where all feel that they are brothers and sisters. Vibrant communities know how to use skillfully and creatively social networking, without losing their capacity for solitude, silence and intimacy and concrete attention with those with whom they share daily their lives and mission. Besides these fourteen considerations of vibrant religious communities, something should be said about the leadership in this model of healthy and vibrant religious communities. We know that vibrant and healthy communities need quality, faithful and credible leadership. Also, quality, faithful and credible leadership needs vibrant and healthy communities. The two play off each other and offer our charism the dynamism and effectiveness for the building up of God´s Kingdom. Leaders (superiors) of healthy and vibrant religious communities are characterized by their simplicity and humility. They, personally and communally, exercise their authority as did Jesús! Even corporations have come to realize how much more effective and productive they are and can become with humble and encouraging leaders. This is because the humble leader listens and promotes the talents of the employees and the shared responsibility for the corporation and its growth into the future. The members of these corporations even begin to imitate their leaders. Also, essential to leadership is a VISION. – ignites, excites the heart. On this last point he, jokingly but meaningfully commented, that the vision should not only much touch the heart and our emotions but also provokes tear in our eyes. He mentioned how many visions provoke tears, but not from emotion, rather from disappointment! 1. What do you think about the quality of your own experience of community life? 2. Would you characterize your Religious local and Provincial Community as “vibrant”? 3. What can you do to improve your community life and its mission?